First Floor Apartment, 16 Montpellier Spa Road is an elegant, light and airy first floor apartment that evokes faded French glamour in its interior design. 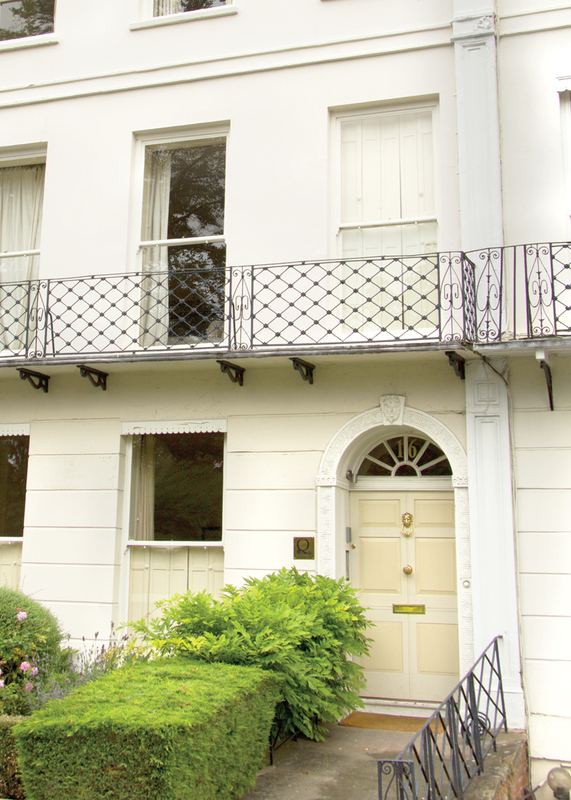 The full-length sash windows open onto a private balcony overlooking the park. The drawing room leads into the high quality kitchen/dining room with its delightful circular dining table overlooking the park. The accommodation is completed with a beautiful bedroom and Regency style bathroom.